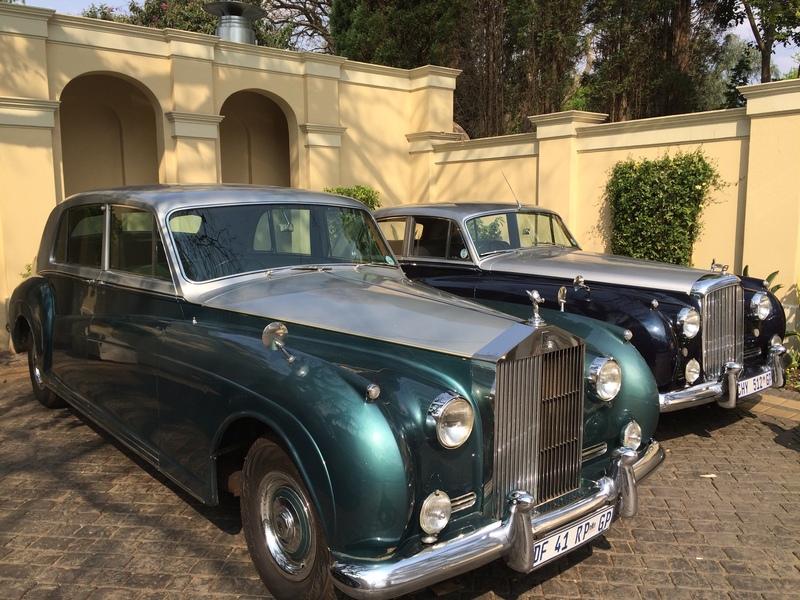 The follow-up to the successful Dawn /R-Type was launched to the public in 1955 as the Rolls-Royce Silver Cloud and Bentley S. These cars were now identical except for radiator grills and badges. The car was more of an evolution of the previous models, carrying over the same 6-cylinder engine (in 4.9l guise) and a lengthened chassis. The cars were a lot bigger and began to see more luxuries fitted as standard. In 1959, the Cloud II was launched – outwardly identical to the Cloud, but featuring an all-new alloy V8 of 6.25litres – an engine that through steady evolution still powers some of today’s Bentleys. The Cloud /S began to see the decline in Bentley’s popularity – more S1’s than Clouds were sold, but by the time the S3 /Cloud II was launched, the Rolls-Royces were significantly outselling the Bentleys. In 1959 the larger Phantom V was launched. Although these were bodied by coach builders such as Park Ward and James Young, the mechanicals were largely based on the Cloud II, with a lengthened and strengthened chassis. The Phantom VI was then based on the updated Cloud III, and remained in production until 1992, where by that stage a number of Silver Shadow components had been incorporated into the model.